A barrister, Victoria Kumolu is set to marry her heartthrob who is a medical doctor after hooking up with him on social media. 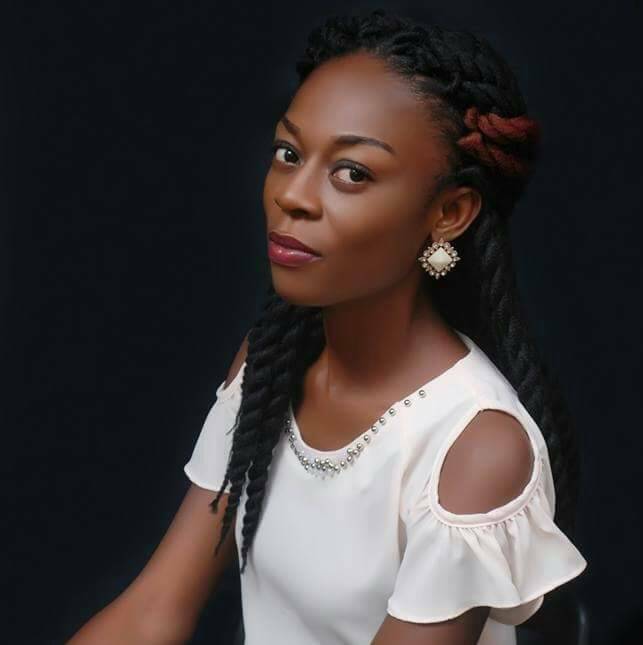 Agbeke Omoluabi, who shared the story of the couple’s engagement – revealed how the young man disturbed her after putting up a picture of the lady (Victoria) on BBM display picture when they were in final year. She revealed she had to give him Victoria’s BBM pin due to his persistence and now the couple are set to tie the knot in a few months time after years of dating.